Given the name, Ithaca is the island that Odysseus longed to return after his marvellous performance in Troy. It is one of the Ionian Islands and closely located to Cephallonia. The past is reach, history and myth are plentiful in this island and today it remains as beautiful as ever. There are many interesting sources for deriving information within the Internet about this island and someone may start from wikipedia. The navigation at the level of the Ithaca island is to be able to move around the island from a high distance. Given the highlight slides, a user may get more indications about which place to visit next. 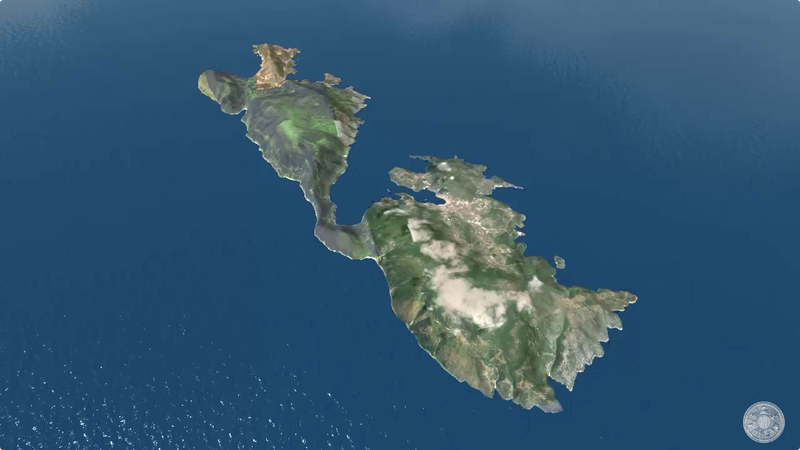 We are sorry for the moment but the promotion video for the entire island of Ithaca is under construction. Please follow un in FaceBook www.facebook.com/iivw.di.ionio.gr to receive information about new releases.